Welcome to my "Everything Else" - Topic. Well...that topic description and I start right off with dinosaurs. Picture hidden for a reason, see a few posts below. Yep, here's realistic (and grown-up) Littlefoot running around. But I decided on collecting them, so...we'll see. Oh btw: I'm trying to put them in a scenery where they could've actually been. It recently was discovered that grass was already there during the cretaceous period, and I was pretty lucky there because this spot is 10 minutes away from my house. And if anyone may know more than I do about Dinosaurs and where they lived, I'm always open for tips, suggestions etc. And btw: the model size is..eh, I won't tell. I could but I think it's funnier to not to. Wow, this is looking damn realistic indeed I love it! Very nice. That is really realistic. Looks very realistic and a great attention to detail. Thanks to all of you, and yep, I do have a thing for details. So yeah, by the end of the next week it should be back online - and maybe with an even better result. Normally I try to stick to what I say, but I'm right in the middle of way too much, the last few (a LOT) coming deadlines this semester and the exhibition I have to do are more important things I have to prepare and get done and until that is still going on I probably won't have time to draw or whatever. Buuut there is something I can show. 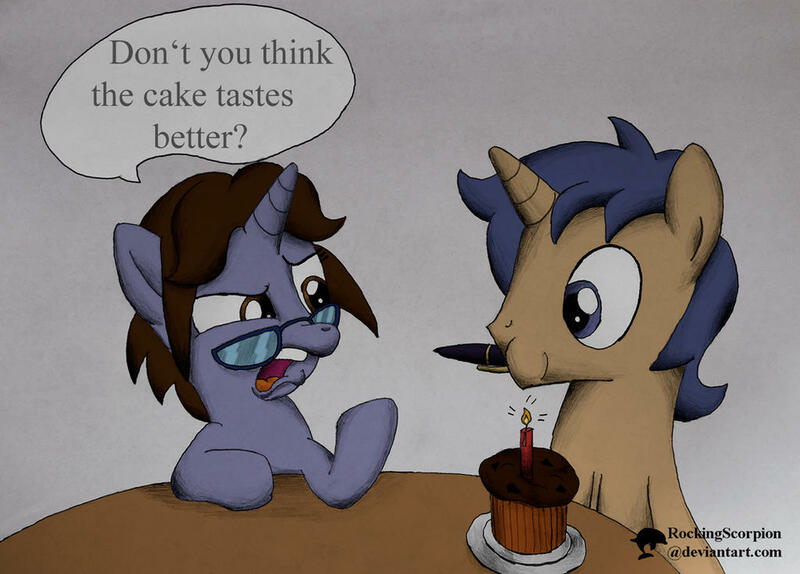 So, now we got my actual submission to GalaCon's Art Gallery. I hope it gets accepted. Dinosaurs, Red Bull and bad puns. That's it then, hope you like it. First: I made it to the Art Gallery again. Took them a while to reply, but in the end..
And now that this is done, onward to the next competition. 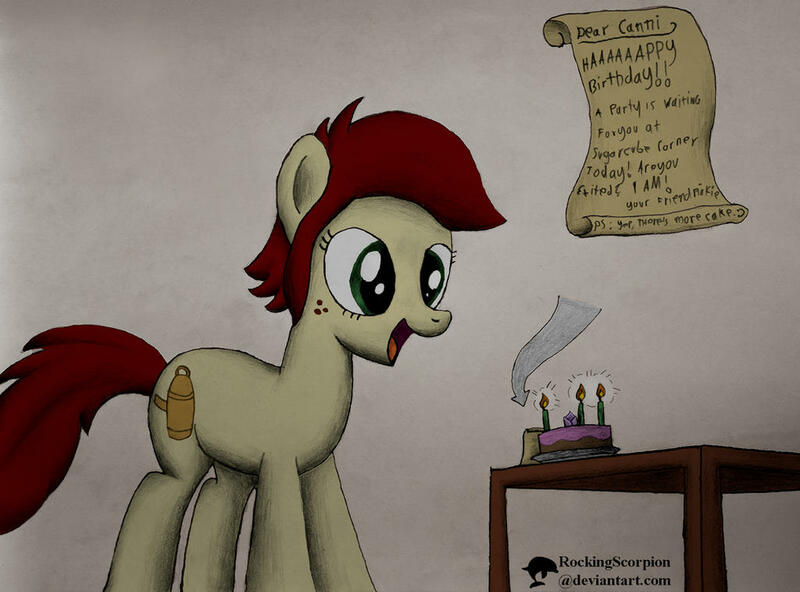 This is for Ponies Around The World. At first I wanted to take this figure to some famous building or whatnot, but during a brony meetup yesterday we went to this place, and one of us was dressed for the occasion as well. So...yep. Permission granted to use it, of course. 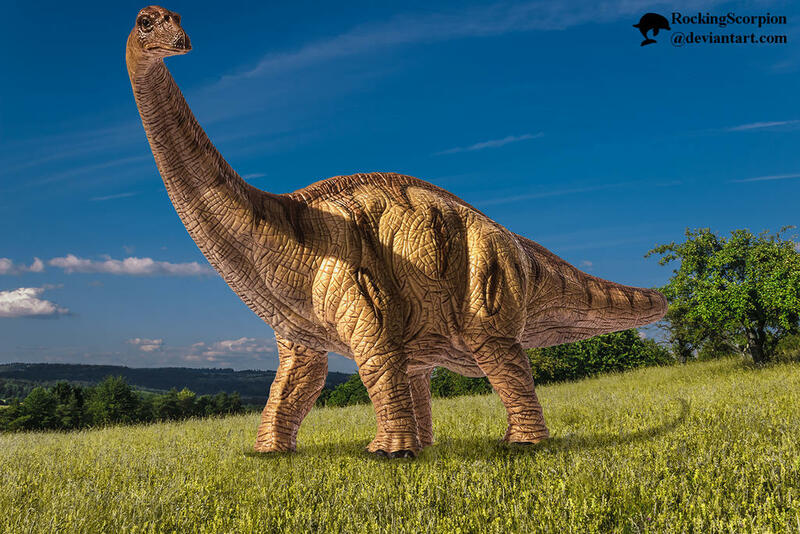 Oh, and the Apatosaurus Photoshop picture is back online, with some improvements. It's in the first post in here - and anyone who can tell me 2 of the 3 changes I did - here's a virtual cookie. Nice pictures. Hope you had fun at the place you were at in the last picture. These figurines only come with two colors, black and green for the eye. But everything is there, saddle, prostethic tail and so on. That's when I decided to do this. After all, even if I would ruin it, these are not so expensive. And my model colors are still fresh after all these years. So yeah, that's it. And it does look a little bit better now. That looks great. Very well done, good work you've done. He is the most complicated character I've drawn so far. 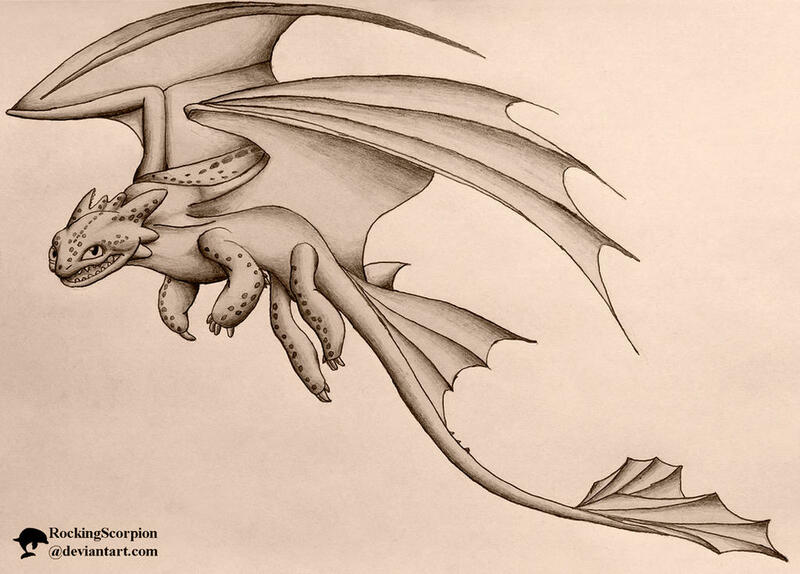 A lot of thinking went into shading the wings (and I'm still not 100% satisfied). A lot of this is probably because he is much more realistic than cartoonish. Even the eye size makes sense because his species hunts during the night. 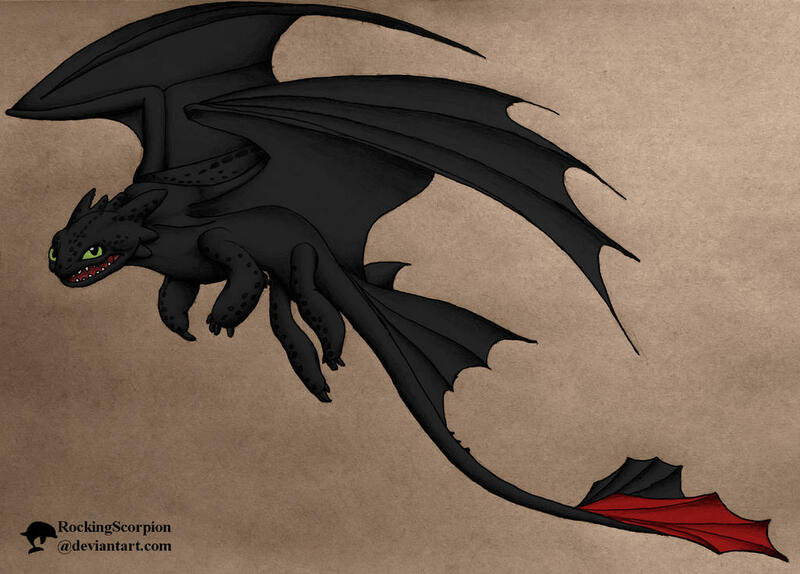 So yeah, my first HTTYD related fanart. Might there be more to expect? Maybe. I really do like this series after all. Awesome! You got him (and his expression in particular) extremely well, yep, yep, yep! I suppose there won't be a coloured version? Thanks...and no "color"? What gave you the idea? Hope you like it. DL version is a tad bigger by the way. 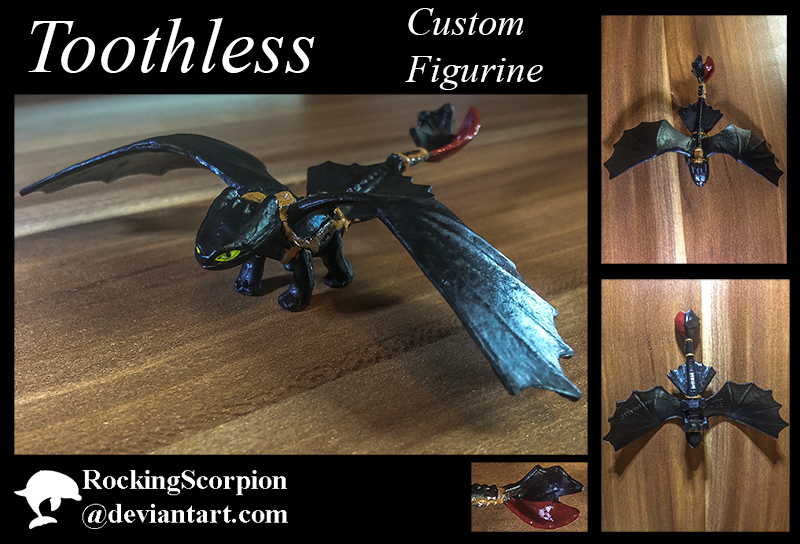 Oh, right..anyone who know the movie also knows Toothless can let his teeth disappear. Why? I just got it. He hunts at night and white teeth on a black body...not the best idea. Dunno... he's pretty much ONE colour as you pointed out so I thought there's no need to just make him all black (plus his artificial tail thingy) Looks nice! Even one color is enough reason to me. 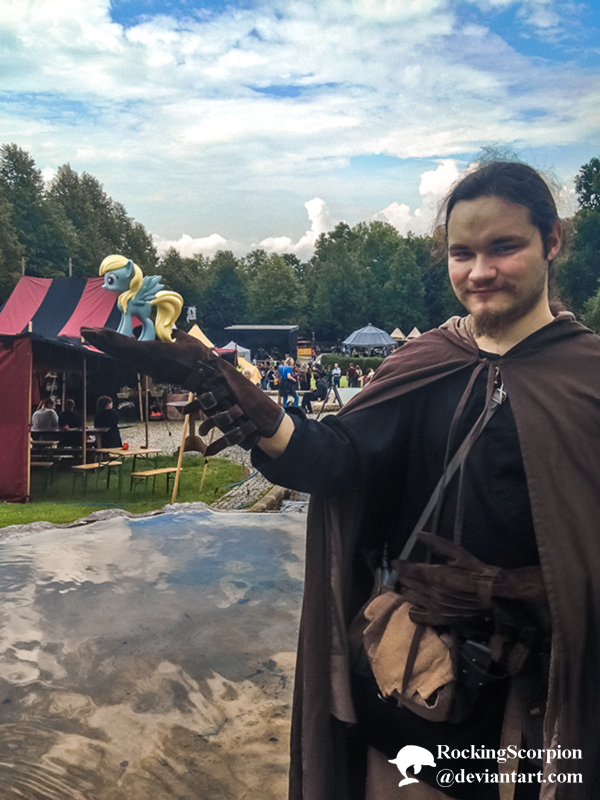 I went to GalaCon (european brony convention) last weekend and had an absolute blast - anyone of you were there, too? Buut...my next update is related to this Con. Because I was running around with around 100 postcard sized prints, giving them to random people I met. Lately I discovered that I have a thing for giving out something for free. 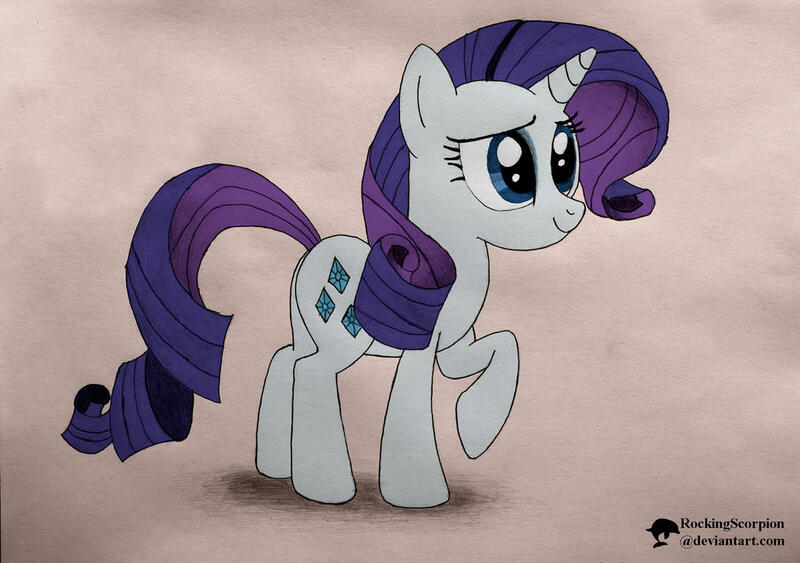 Anyway, I asked the first person who actually came to my DA account and told me she got a print about her favourite pony. Time needed (color included) about 3 hours. (The other two ones were speed challenges, and I don't draw well under pressure). Sometimes it's nice to see your own improvement. Nice pictures, hope you post more here.